Deadline is reporting that Terminator 2: Judgment Day and Scorpion star Robert Patrick has joined the cast of Steven Soderbergh’s Netflix drama The Laundromat, playing the role of Captain Perry. Patrick is set to start work on the Laundromat production next week, which includes an amazing ensemble consisting of Gary Oldman, Meryl Streep, Antonio Banderas, David Schwimmer and Will Forte. The film is based on Pulitzer Prize-winning journalist Jake Bernstein‘s nonfiction book, “Secrecy World: Inside the Panama Papers Investigation of Illicit Money Networks and the Global Elite.” The book dives into the story surrounding the Panama Papers, which was the largest data leak in corporate and government history. Bernstein was part of the international team of journalists who are members of the International Consortium of Investigative Journalists that broke the story of the Panama Papers in April of 2016. More than 11 million records were leaked as a part of the papers sourced from Panamanian law firm Mossack Fonseca. Soderbergh’s frequent collaborator Scott Z. Burns wrote the script. Lawrence Grey of Grey Matter Productions will himself produce alongside Anonymous Content’s Michael Sugar, Burns and Soderbergh. Bernstein will serve as executive produce alongside Grey Matter COO, Ben Everard. 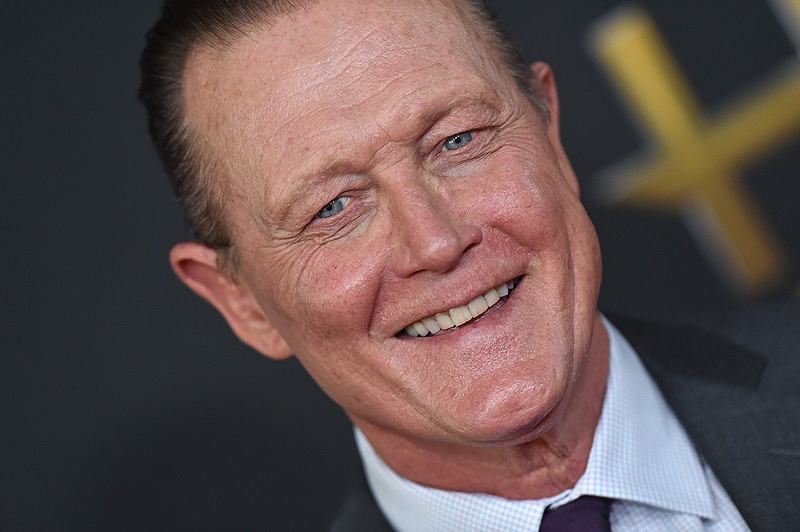 Are you excited to see Robert Patrick working with Steven Soderbergh? Let us know in the comments below! The post Robert Patrick Joins Steven Soderbergh’s Netflix Drama The Laundromat appeared first on ComingSoon.net.